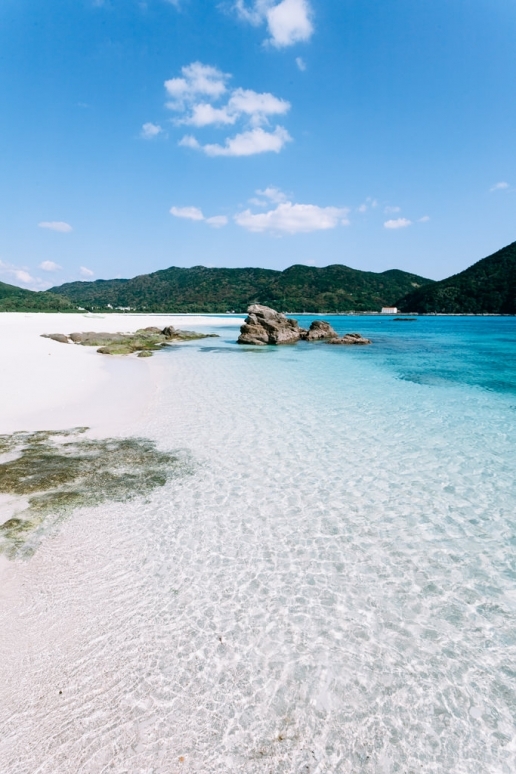 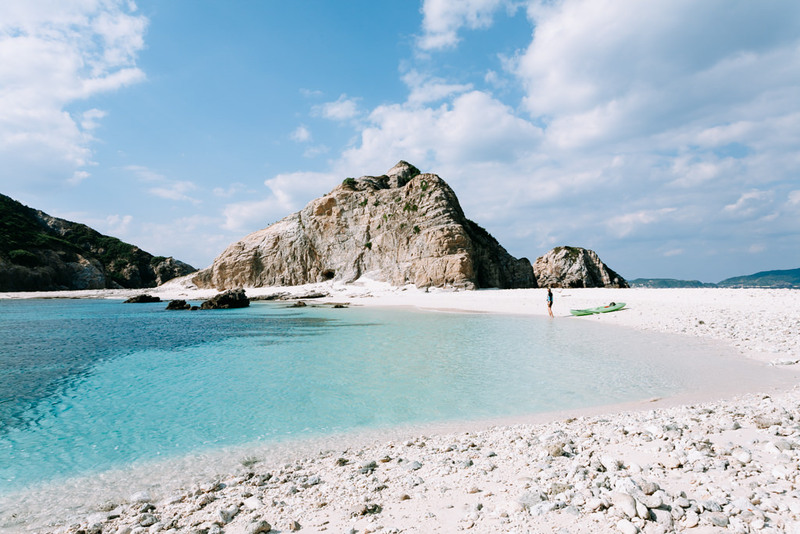 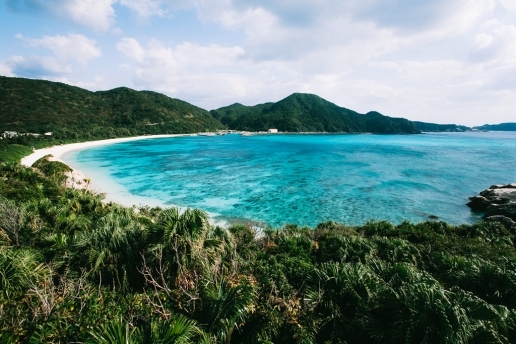 Tokashiki Island is the largest island of the Kerama Island Group. 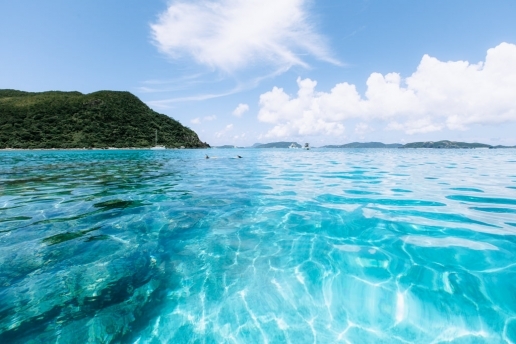 The transparency of the waters around Tokashiki will take you by surprise. 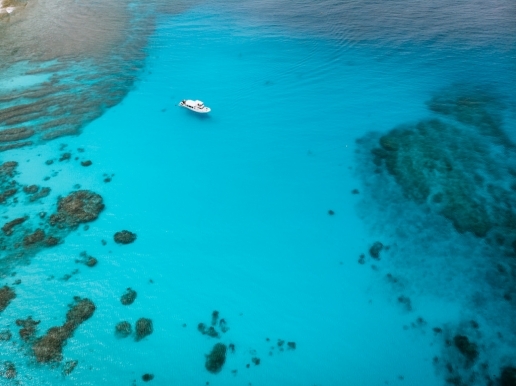 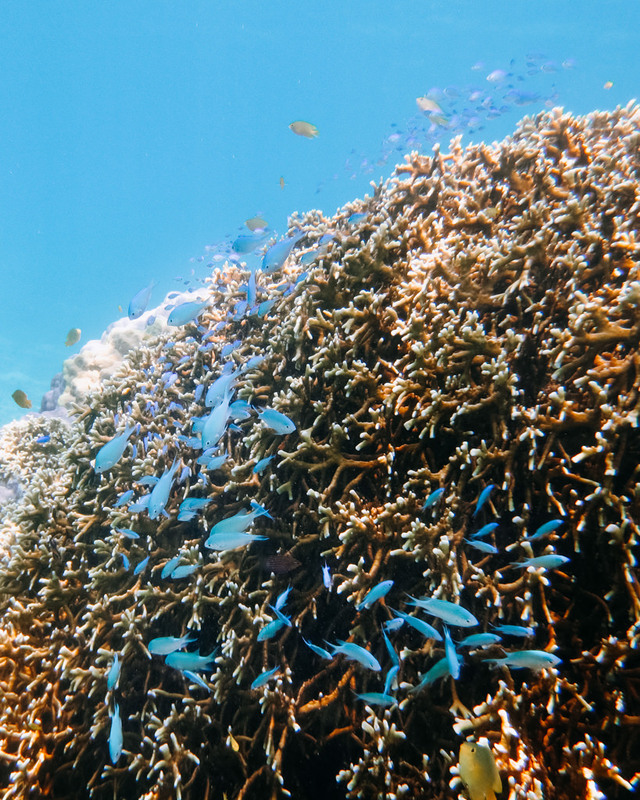 With clear weather, the view of the reef invites closer inspection, and it certainly never disappoints. 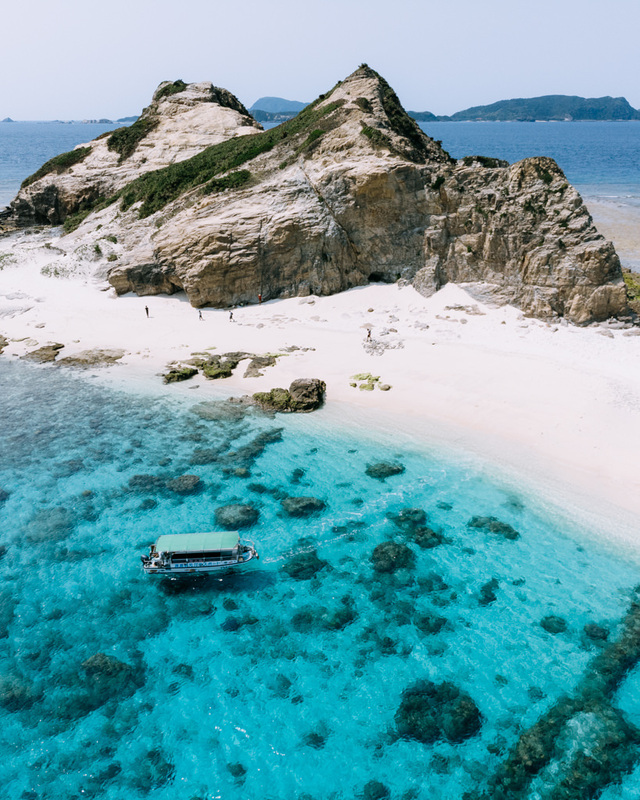 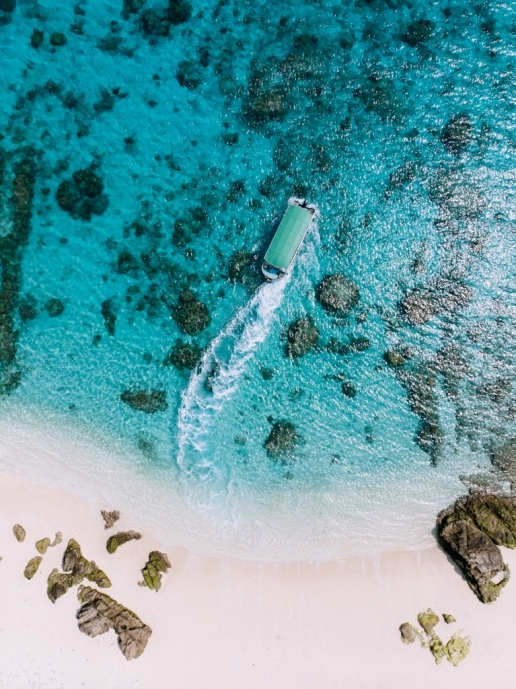 If you like sea turtles, the Kerama Islands are ideal as there are many beaches where you can snorkel with different types of sea turtles. The two main beaches are Tokashiku Beach and Aharen Beach, and a few days at either spot is usually enough for most people. 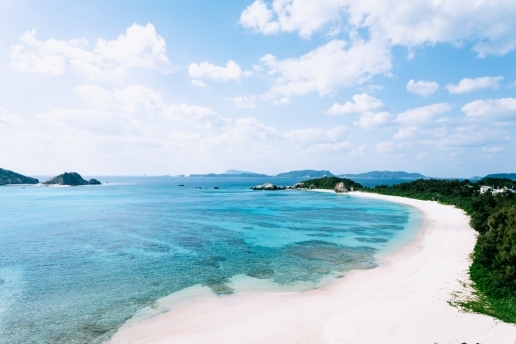 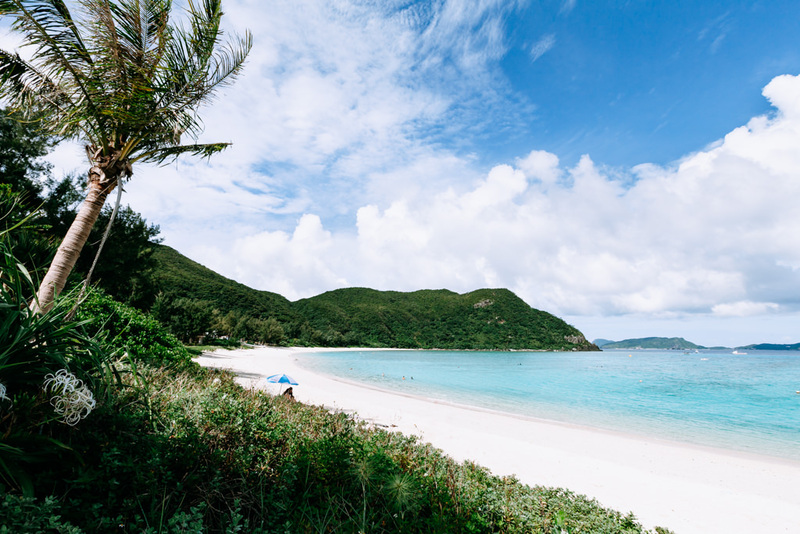 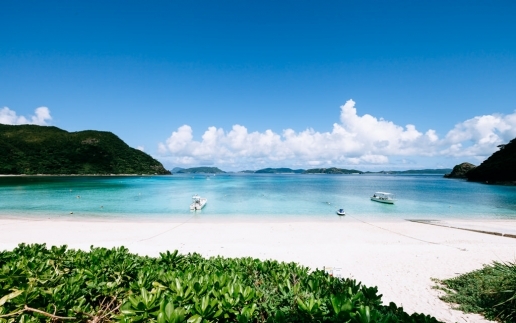 The best beach for swimming with sea turtles at any time of the day is Tokashiku Beach. 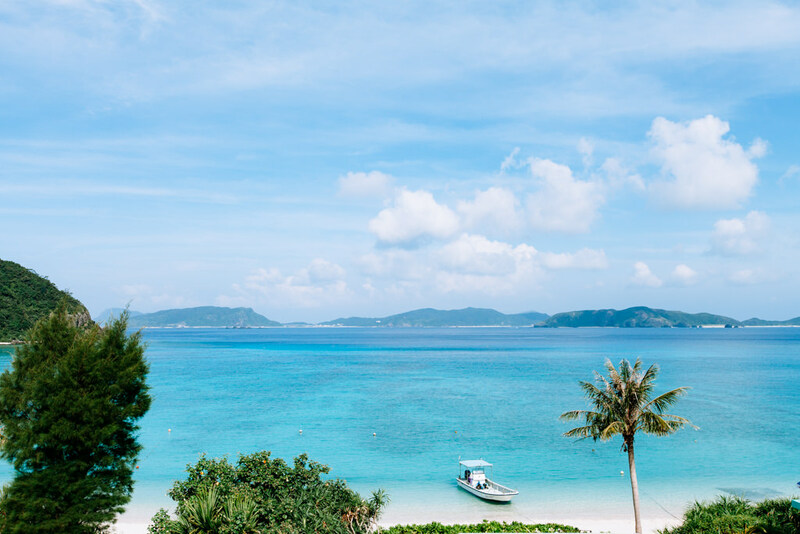 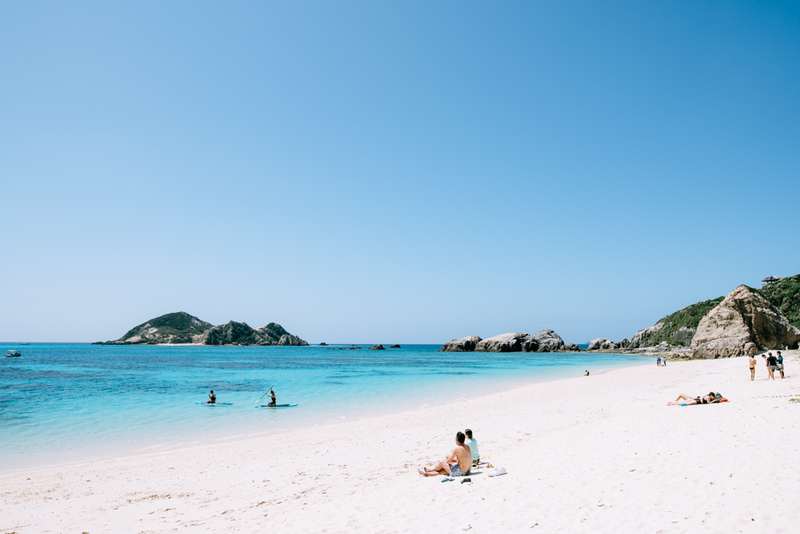 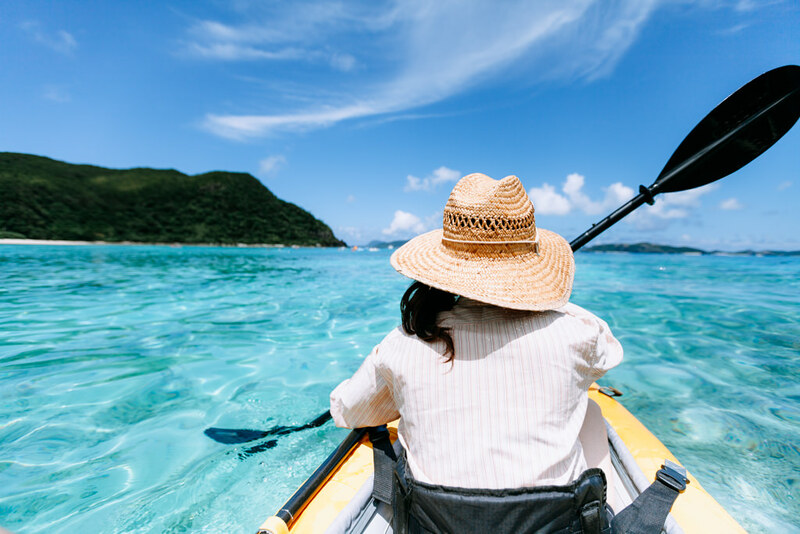 PrefectureOkinawa (Kerama Island Group)Size15.3 sq kmPopulationApproximately 740AccessFerries run frequently between Okinawa Main Island (Tomarin Port) and the Kerama Island Group. 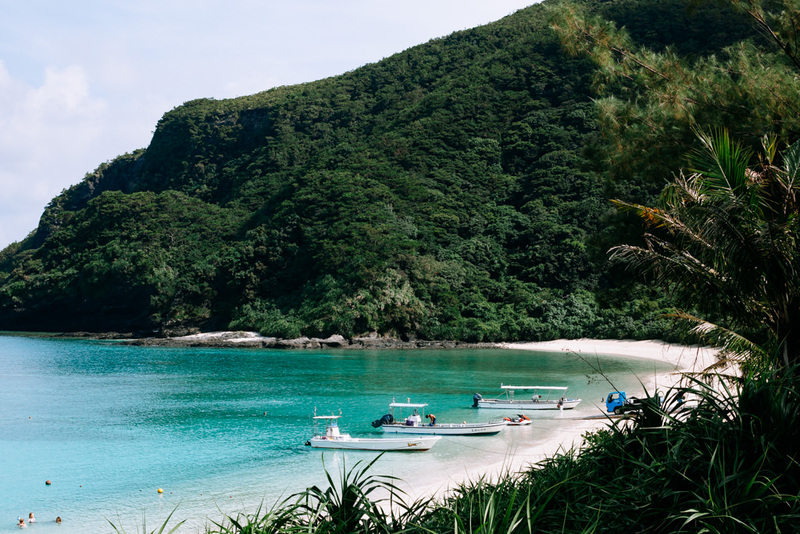 Tokashiki Island is a 35/70 min fast/slow ferry.Getting aroundGet a pick-up or taxi to your accommodation (which will probably be near either Tokashiku Beach or Aharen Beach) and get around that area on foot.